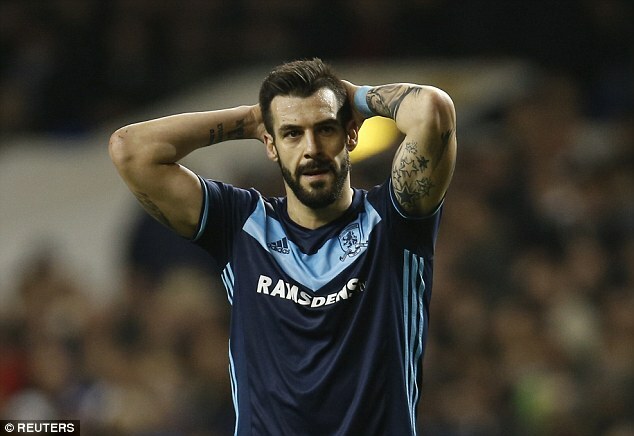 With relegation to the Championship looming large for three top flight clubs, the wages of your star men can be concerning for those in charge. With that in mind, it may come as a surprise to hear that three Premier League clubs towards the bottom of the table are paying upwards of £100,000-a-week to their top player. The highest-paid player in the Premier League is Manchester United’s Wayne Rooney – his £300,000-a-week wage being collected as he warms the Old Trafford bench. 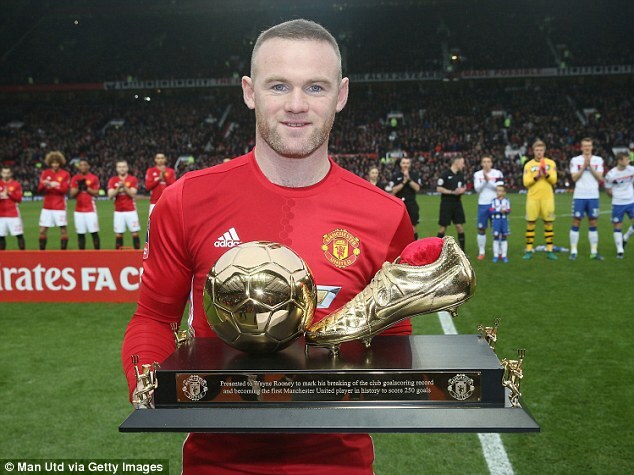 The club’s all-time top goalscorer is, of course, a loyal servant and the captain, but that has not stopped Jose Mourinho relegating Rooney to the bench this season. With Zlatan Ibrahimovic favoured in a lone striker role, Rooney has had to make do with a bit-part role, coming off the bench for nine of his last 12 appearances. 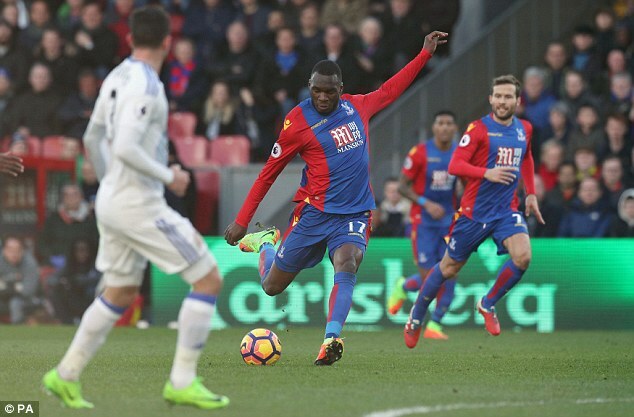 According to the Times’ figures, one of the most surprising revelations is the wage of Crystal Palace’s Christian Benteke, who is being paid an eye-watering £120,000-a-week to help the club stay in the Premier League. Admittedly, relegation was not expected at the start of the season but Benteke’s nine-goal haul in the league this term has not been enough to take Palace any higher than 19th in the table. If they are to avoid the drop, he will be pivotal… but his wages are surely not viable in the second tier of English football. 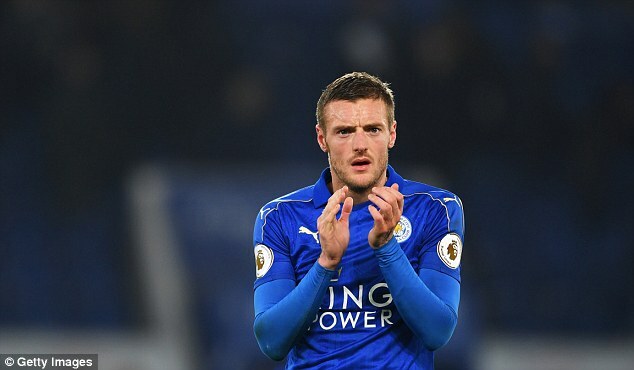 Middlesbrough and Leicester are also guilty of paying large wages to their star men, as Alvaro Negredo and Jamie Vardy take home £100,000-a-week respectively. That makes them joint-eighth in the weekly wages ranking, but their actual Premier League rankings of 15th and 16th are considerably more concerning. Hull, who have hauled themselves out of the bottom three under Marco Silva despite an awful run of form going into 2017, have done so despite only paying a top wage of £35,000-a-week. 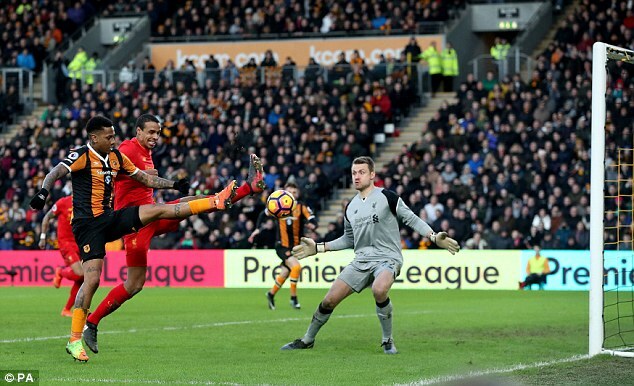 Abel Hernandez is the man who takes that, and if the Tigers are to avoid relegation it will be ever more impressive given their meagre wage structure. 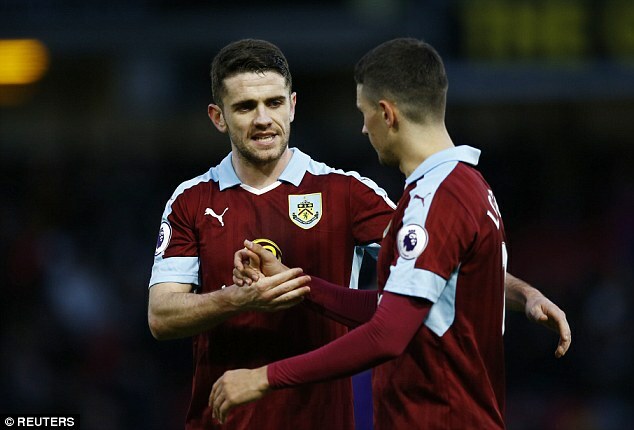 Burnley are another side who have done well to keep the wages down, despite breaking their club-record transfer fee in January. They signed Robbie Brady and have been paying him £35,000-a-week, which is worth every penny given their position in the table. They are 12th and likely to be staying in the top flight beyond the summer. As you would expect, it is the Champions League-chasing clubs who are shelling out the most for their star names. Behind Manchester United in first, Manchester City, Chelsea and Liverpool make up the rest of the top four in the rankings – paying the most money to Sergio Aguero, Cesc Fabregas and Philippe Coutinho.